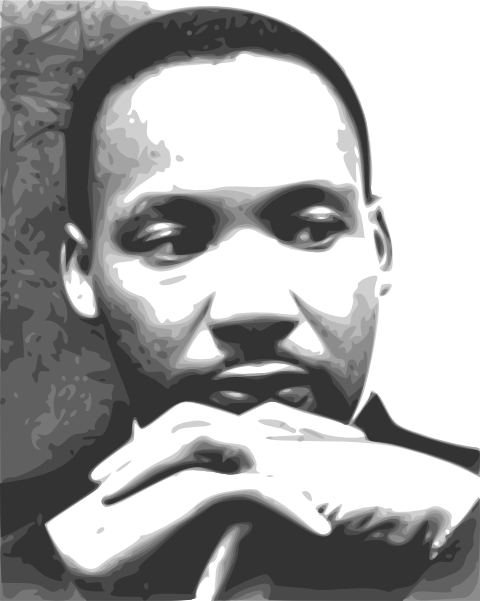 Guest blogger Kelly Seifert has found a real page-turner of a Government book. There’s something captivating about the inner workings and countless cases of the FBI. Who hasn’t thought about how interesting it must be to serve as an FBI agent? I think there’s something mysterious and fascinating about the professionals working around the globe to protect the Nation and its citizens. 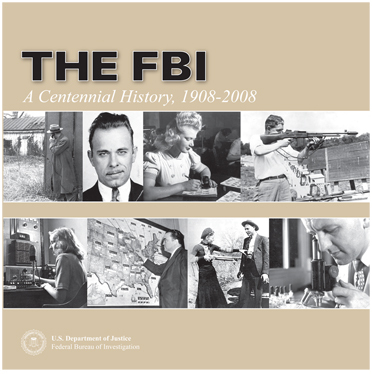 In 2008, the FBI celebrated its 100 anniversary and, as part of that celebration, released, The FBI: A Centennial History, 1908-2008. This 130-page coffee table book features detailed accounts of more than 40 famous FBI cases; over 300 photographs, including many never before seen by the public; and abundant reference materials on fallen agents, FBI Directors, and more. The book traces the FBI’s journey from fledgling startup to one of the most respected and recognized names in national security. It covers World War I and the early days of terrorism, the gangster era of the 1920s and 30s, World War II and the Cold War, the 60s and its civil rights movement, the Watergate years, the rise of global terror and crime, and the post 9/11 era. Especially intriguing is the FBI’s transformation over time. The advances in technology and instruments the Bureau uses in protecting our national security, combined with its growth from 34 to 30,000 agents over the years, makes for an exciting and absorbing read. Find The FBI: A Centennial History, 1908-2008 online, get your own copy and settle in for a thrilling ride here, or investigate it at a library.